Box Top$ collection sheets will be sent home monthly (and also on flipside of this flyer). 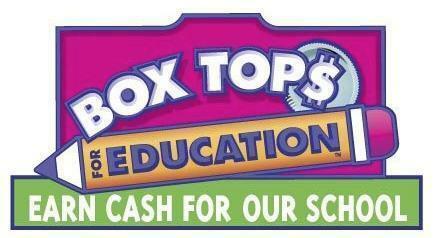 All you have to do is staple box tops to the collection sheet and return to school with your child. Remember to write your child’s name and teacher name on the form also. Feel free to ask relatives and neighbors to help collect too!